Because CREW is all about water, it’s only natural that we go ahead and use the “Glass-half-empty-or-half-full” analogy for this season. Yes, truly, April is the end of season for us. We’re still catching our breath from five months packed full of guided walks and programs and…. Let’s be honest for a second. This season was NOT packed full of guided walks and programs. It was planned that way. Honestly. We sat down in August, like we always do, with a giant calendar and list of ideas and programs and names and dates and times. We look at all kinds of things, from holidays to full moons to school spring breaks, when planning our season. And we had a GREAT season planned. We patted ourselves on the back and gave ourselves gold stars and then Hurricane Irma hit. And, month by month, we cancelled programs at Bird Rookery Swamp as the trail was closed for repairs. And then, Flint Pen Strand’s opening was delayed, so we cancelled those programs month by month. For many of the people that messaged us, or emailed us, or left comments on our blog posts, or called and complained to us – our glass, for them, was half empty. Understandably so. Luckily for us, we had volunteers, members, friends and visitors who also saw our glass as half full. So what if half our programs were cancelled and our busiest, most popular trail was closed? There is more to CREW than Bird Rookery Swamp and the unfulfilled promise of a new trail in Bonita Springs. And those people helped our glass get to where it is today – overflowing. -Two successful clean-ups in Flint Pen Strand. 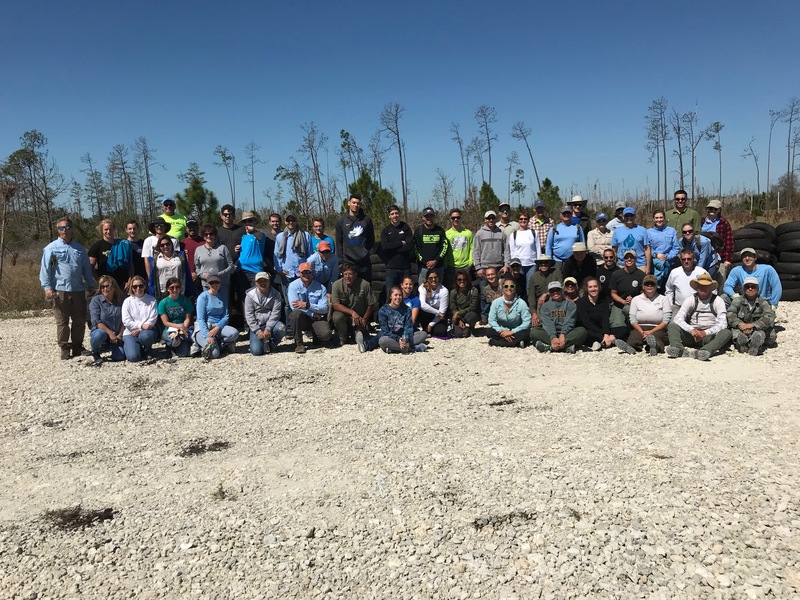 With the help of FGCU students, Passarella & Associates, Inc., CREW Trust volunteers and community volunteers, tires, appliances, carpets, trash and more were removed from this section of the watershed. 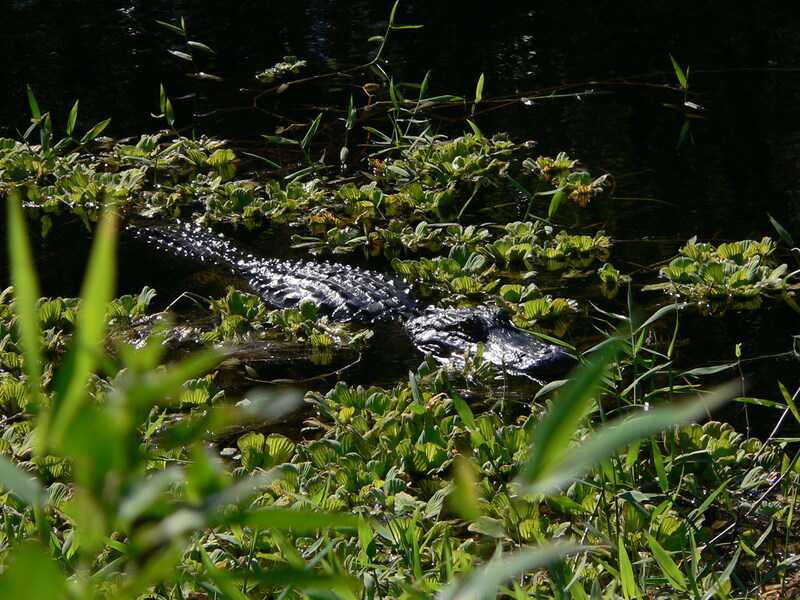 -an increase in visitors to the CREW Marsh Trails, which is mainly used for field trips for FGCU students and elementary students in Lee and Collier Counties. 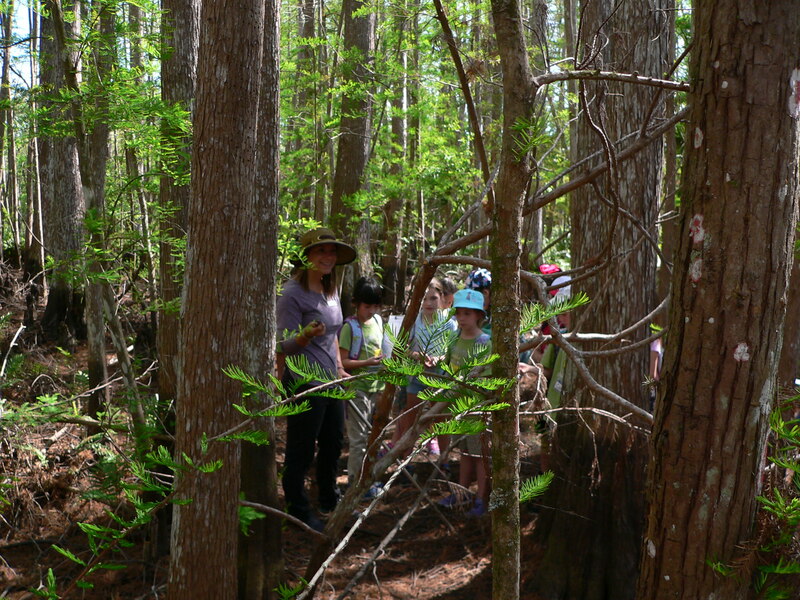 -a big increase in visitors to the Cypress Dome Trails, which has always been our quietest trail system. 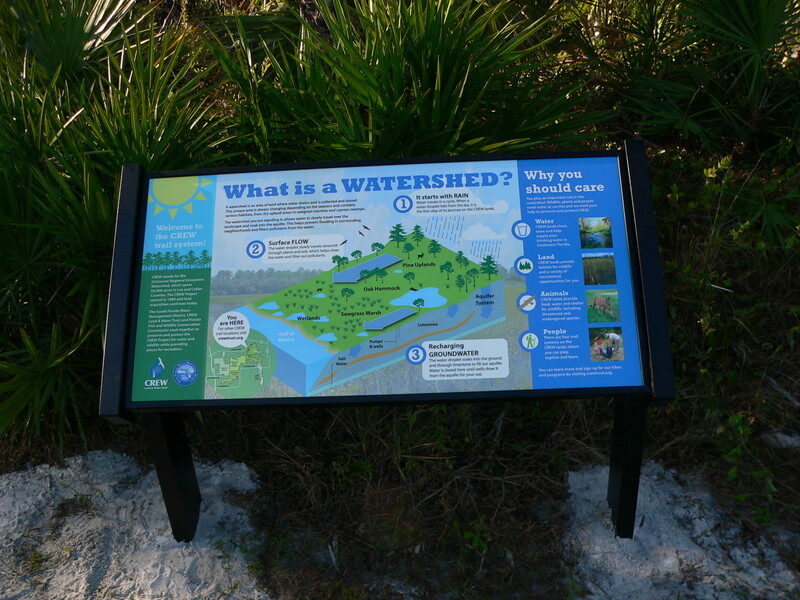 -a new sign answering the question “What is a Watershed?” designed locally by graphic designer Michael Donlan and paid for by a grant from South Florida Water Management District-Big Cypress Basin. This sign is installed at each of the CREW trail systems. 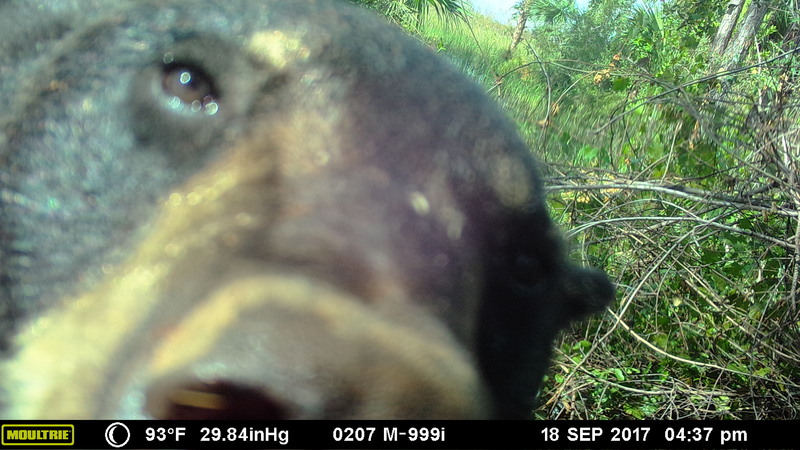 -award-winning photographer Andrew West, who set up a camera trap and began capturing gorgeous images of panthers in the northern part of the CREW Project. -a record number of Swallow-tailed kite nests found at the CREW Marsh trails. -a record amount of funds raised at our February concert in spite of two downpours. -an outpouring of warmth and happiness from our friends and members and social media followers when Bird Rookery Swamp finally re-opened. -the surprise creation, donation and installation of a brand new sign for our field station – thank you, Klaus, for your creativity and support. It replaced the sad, hastily-spray painted post-Hurricane Irma sign that we had propped out by the road for months. Even though it’s April, we’re already planning for next season. Here’s hoping that all of our plans come to fruition, that all of our programs happen and that any hurricanes or major weather events stay far, far away. Thank you, friends of the CREW Trust, for bearing with us this season through it all, and we hope to see you on the trails.